The submission form for the festival is now open. You can submit a film to the main competition until February 1st. A prestigious jury will select the winners, and they will be announced at the prize ceremony Friday March 24. 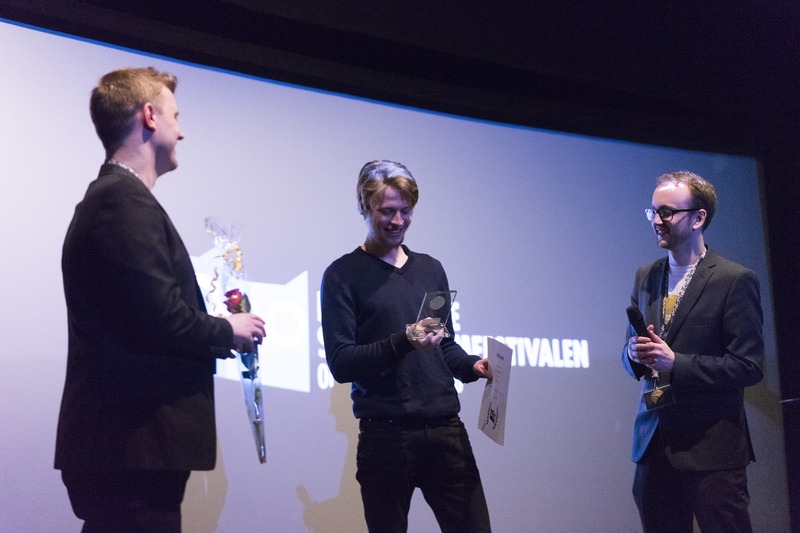 The Amandus Prize Ceremony will honor all the film talents that are gathered at the festival. Note that you have to be registered with a user on this page to be able to access the submission form. You can find all the information you need about the competition here.